January 29, 2019 10:26 am. We’ve rolled into work after a long weekend, looking for a spark to get us through the day and Neds.com.au has come up with the goods for punters. Those turning their attention to the nags at Wodonga have a nice little promotion to sink their teeth into. 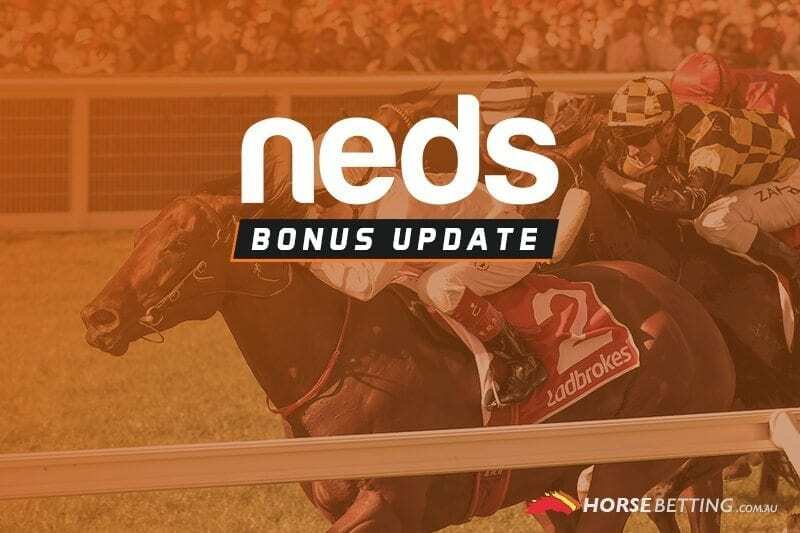 Thanks to Neds, if you back a runner in race 5 at Wodonga and it doesn’t win, you’ll get a bonus bet to use in race 8 later in the day. Of course, like any deal, there’s parameters around the deal you need to be aware of. The maximum bonus bet you can get back is $20 and you must be backing fixed-odds runners. The eight-race card at Wodonga kicks off today at 11.30am, while the key Race 5 jumps at 1.30pm AEDT. Please read all of the terms and conditions below to ensure you are eligible to take advantage of the deal.